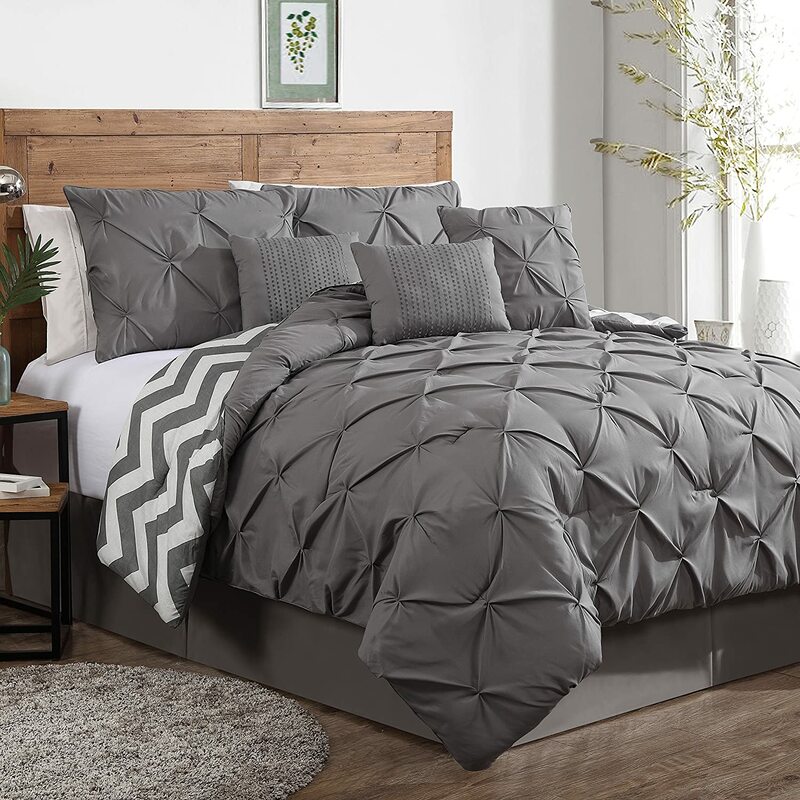 One of the hardest things to find on a budget is decent bedding. I have a difficult time with scratchy sheets or ugly comforters. 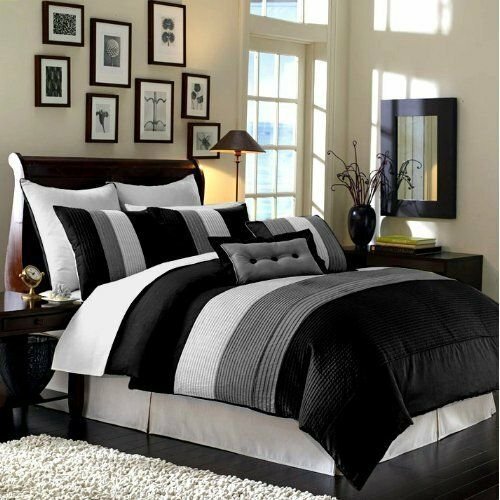 I am currently in the market for a new bedding set for our master bedroom and I thought I would share with you some of the best ones I have found during my search! 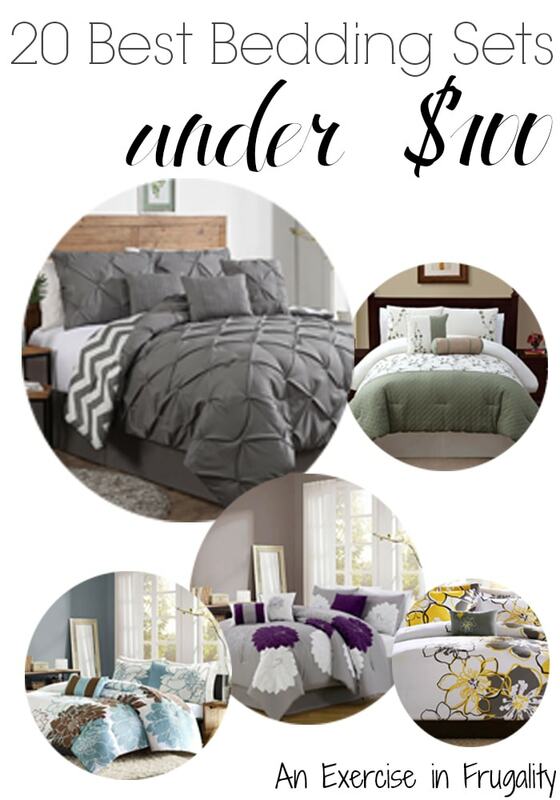 Check out these great bedding sets that are all under $100 each. *Note, the prices at the time of this post going live were $100 or less. Prices can change rapidly on Amazon so I suggest if you find one you love, don’t wait because the price may go back up! 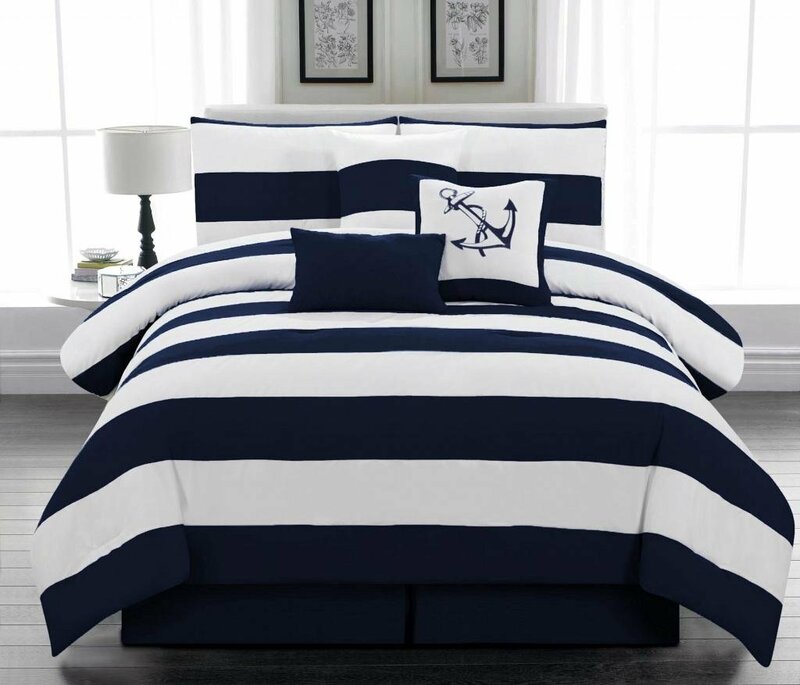 Which bedding sets is your favorite?